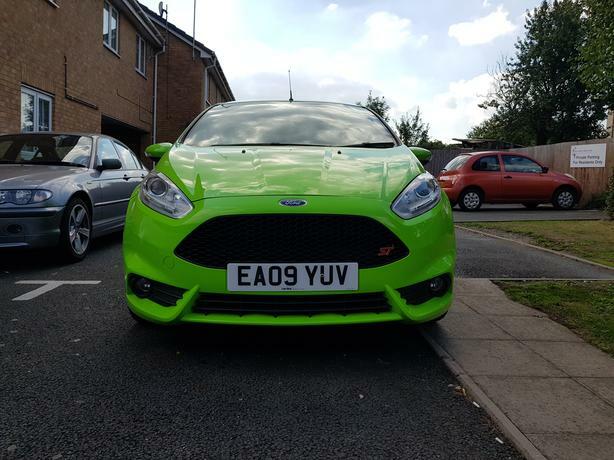 For Sale is my ford fiesta ST replica. Full ST kit put on including interior, wheels and Exhaust finished off in the RS green paint. Also had a new battery put on. Car interior is pretty mint, just the car could do with a slight bit of tlc on the paint. Mechanically the car is sound. 2000 No timewasting, offers will be ignored.